I evacuated to Augusta GA, but according to my clients most of the damage was done to trees. The expected storm surge thankfully did not materialize. 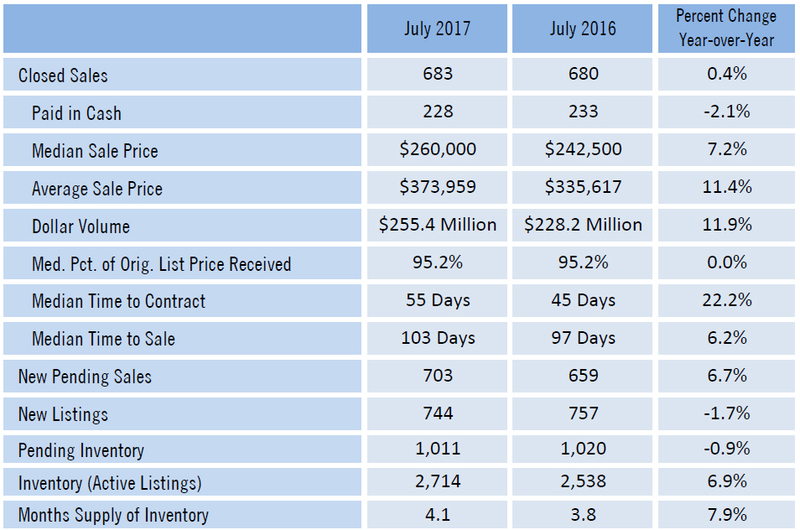 Now on to an update on Sarasota and Venice FL real estate news. If you are ready to buy or sell in Sarasota or Venice, please contact me for the best customer service and the highest level of technology and marketing. Please call me 941-993-6853 with any of your Hurricane or Irma concerns about your Venice or Sarasota property. Find the flood zone for your address, and find out what the FEMA flood designations mean at www.sarasotadavid.com/flood-zones-sarasota-fl and www.davidbarrhomes.com/flood-zones-venice-fl. Sarasota have ordered mandatory evacuations of the barrier islands: Siesta Key, Lido Key, Bird Key, Longboat Key, and Casey Key. Read more about mandatory evacuations here. Because of Hurricane Irma, I've been getting record setting visits to my website www.sarasotadavid.com/flood-zones-sarasota. 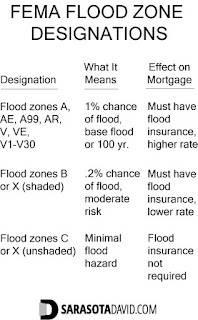 If you want a new flood insurance policy, you're probably out of luck. Most insurers' flood policies take effect 30 days after purchase. 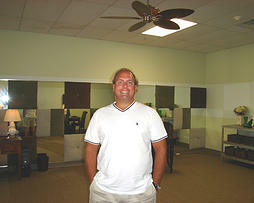 Owners of condos should inquire about condo owner's insurance. Your condo association fees cover the structure of the building outside the stud walls, such as roofs, walls, and window. Condo owner's insurance resembles renter's insurance, which covers personal items but adds protection from loss for HVAC and appliances. 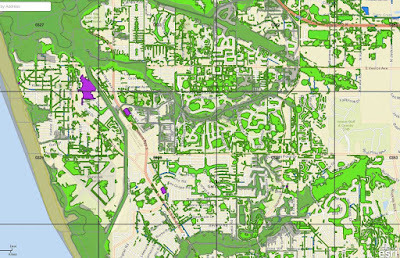 Sarasota County provides a very good mapping tool that will provide the flood zone designation for your address: click here.